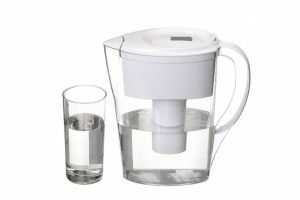 Thinking of buying a water filter pitcher? Probably, that’s why you are reading this article. Of all the different types of water filters, the pitcher is the most affordable; hence its popularity among consumers. It has its fair share of advantages and disadvantages that affect its potential users depending on their needs and lifestyle preferences. 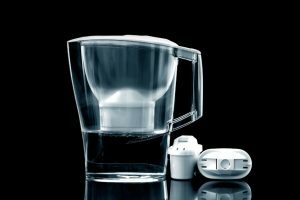 Upon reading this piece, expect to learn about the most reputable water filter pitcher brands in the market as well as the upsides and downsides of this type of filter. Among the various brands of water filter pitcher, the ones that stand out are Brita, ZeroWater, and PUR. Each comes in different sizes and BPA-free products. 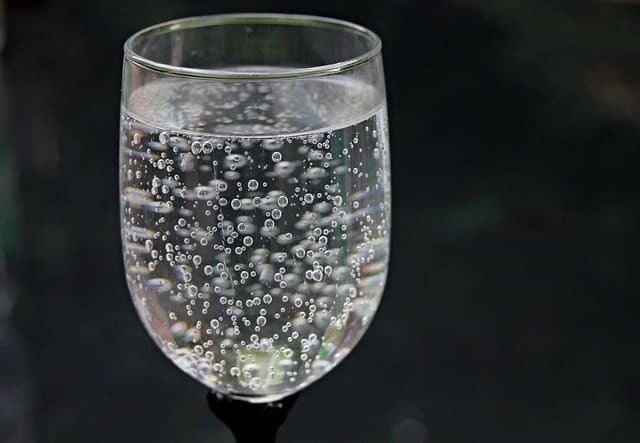 According to reviews, PUR and Brita produce better-tasting water compared to ZeroWater; but the water produced by the latter is also acceptable. Take note that less taste indicates a complete process of filtration. 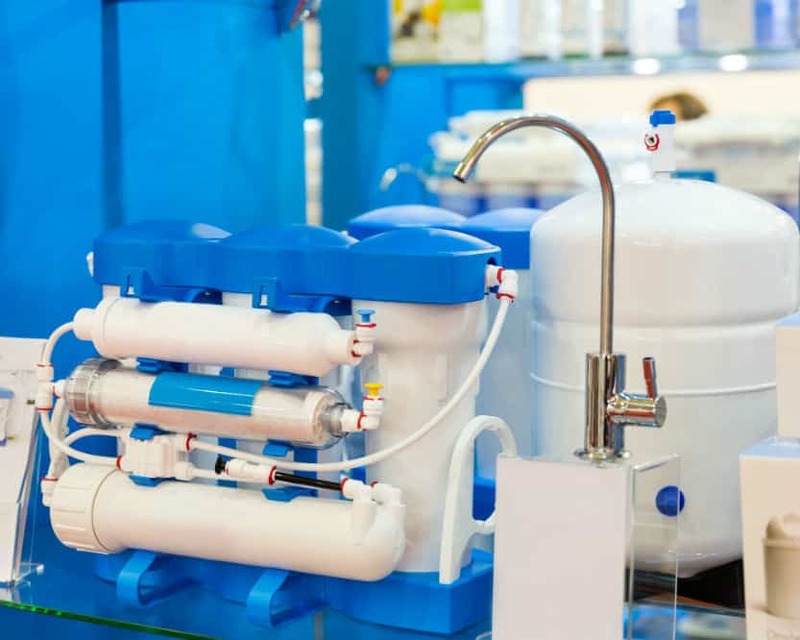 As for the overall filtration capability, Zero Water products are the best. With the brand’s five-stage filtration system, its items are able to do a more thorough and complete filtration. 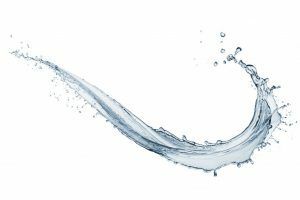 PUR and Brita have products with the capacity to filter up to 40 gallons of water, while ZeroWater has items that are capable of filtering up to 30 gallons. Take note, however, that you should not take such claims literally. 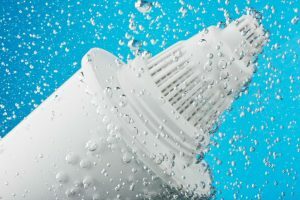 This is because the filter duration of a product actually depends on the overall condition of the water being filtered. You can rely on all these brands if you want to enjoy large amounts of filtered water. 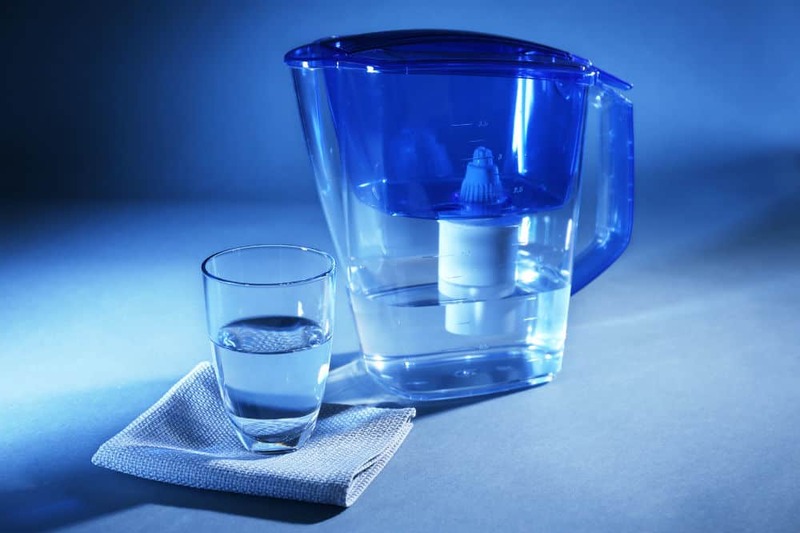 You may opt for a ZeroWater filter that has a 23-cup capacity, or a PUR or Brita with 18-cup capacities. On the aspect of physical appearance, you may want to opt for the Brita Grand 10-glass pitchers. These items come in a wide array of colors that appeal to various potential buyers. As you have learned, each brand has an edge over the others in certain aspects. Based on the aforementioned details, the competition is indeed tough among these three; hence their popularity among potential users. 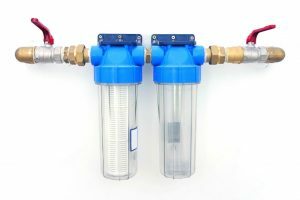 If you plan to buy a water filter, you may choose any of them, provided your prospective item can truly cater to your needs. Keep in mind that no matter how great a product is, it may not work perfectly for you if it does not match your personal requirements. 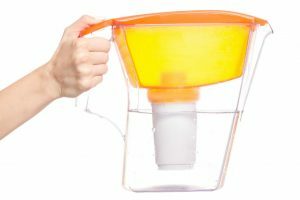 A water filter pitcher is a good alternative to a faucet and other types of filters that are a bit more expensive. It is perfect for users who would like to enjoy clean and safe drinking water but are on a tight budget. Water filter pitchers normally come in small sizes and they are designed to fit into refrigerators. Such traits make it easy for users to carry and move them from one place to another. 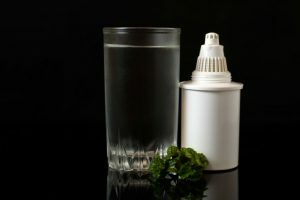 While water filter pitchers are capable of providing clean drinking water, there are also claims that they don’t have the capacity to do complete filtration. More extensive research is needed to further support such claims. The need to regularly replace the filter results in spending money from time and again. While pitchers have low prices, the amount of money needed to spend on replacements adds up and becomes significant in the long run. Unlike faucet filters that produce continuous water supply, pitchers can only filter a limited amount. This leads to users having to refill the latter from time to time and wait for several minutes for a new batch of filtered water. Therefore, the best type and brand of water filter may depend on one’s personal preferences and needs. One item may be too big for those who need to save space, but it may be too small for those who have a large family that demands a larger amount of filtered water at a certain time. Many things have become relative these days; and with the many options you have, it is best to think carefully before making a decision.